I get lots of questions from young marine biologists and sharks are at the top of the list. Here are a few facts about these amazing animals. 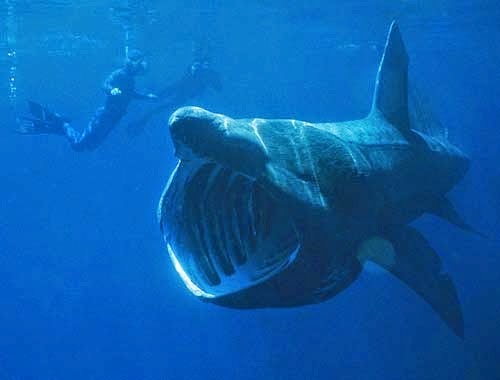 The whale shark is the largest fish in the ocean and the basking shark is the second largest. That a Tiger Shark’s jaws are strong enough to bite through a sea turtle. 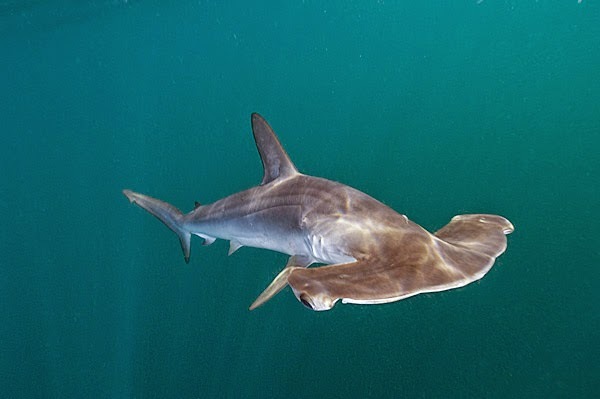 Sharks are temporarily paralyzed (tonic immobility) when put on their backs. This allows us to handle them safely without harming them. Shark skin is so rough that was used to make sandpaper, called shagreen. The texture comes from tiny ‘teeth’ that take the place of scales. 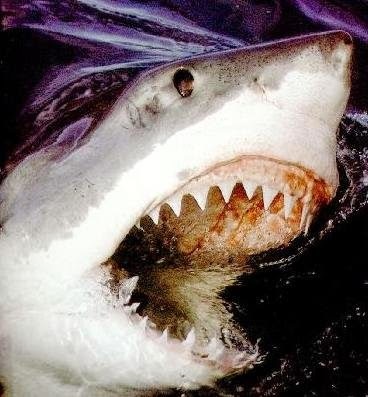 More people die from bee stings and lightning strikes than are killed by sharks. A shark’s teeth are being constantly replaced. 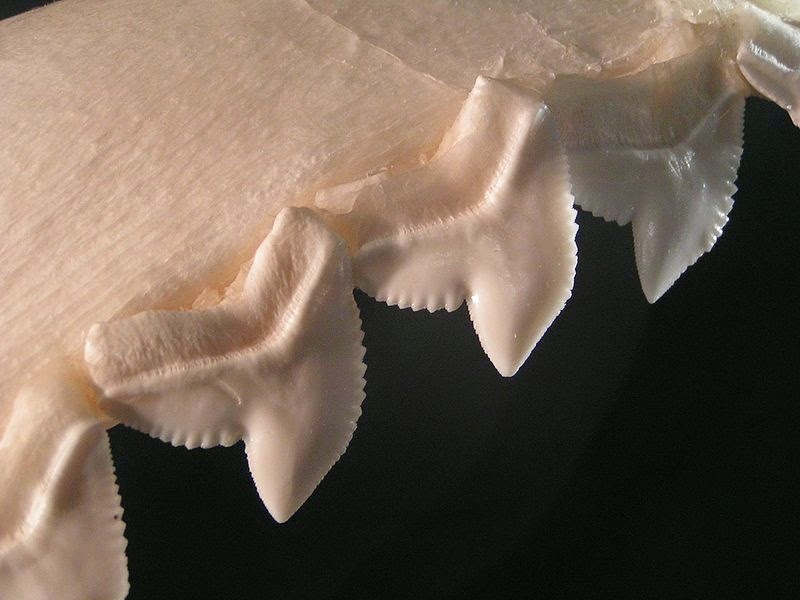 A shark may grow 30,000 teeth during its life. 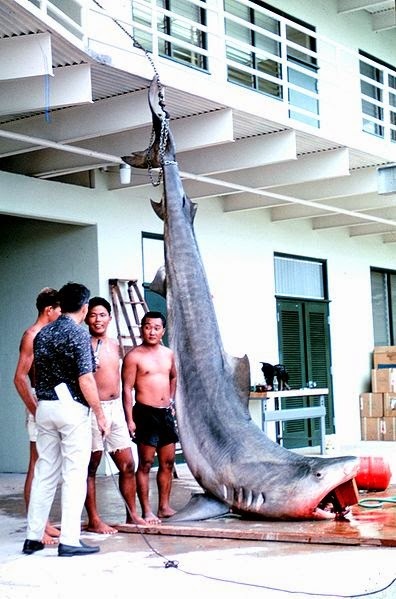 A whale shark's skin is about 10 cm thick, and is the thickest skin of any animal. Sharks were called sea-dogs until the late 16th century. Electroreception in sharks is so sensitive that they can sense turtles, fish, and other prey up to 20m away. 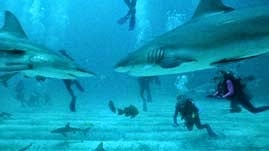 The name shark started in the Caribbean and may have come from the Mayan word, “xoc” pronounced "shock" or "shawk". Sharks can’t control their buoyancy and must keep swimming or sink to the bottom. 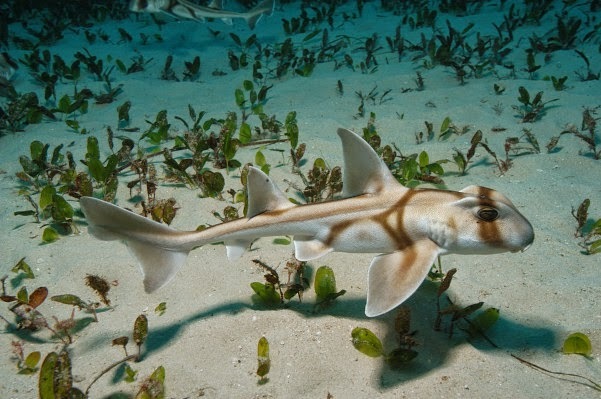 Many shark ‘babies ‘take “survival of the fittest” seriously. The stronger pups of some species eat their weaker brothers while they are still inside the mother waiting to be born. Lots more people drown in bathtubs than get eaten by sharks.